Love is in the Air is the perfect name for this romantic summer tank. The lace pattern is undeniably feminine and the waist shaping creates a flirty, flattering fit. Knit from the bottom up, the lace pattern is easy to memorize and knit. The pattern is written for bust sizes 34.5”-55.75”. 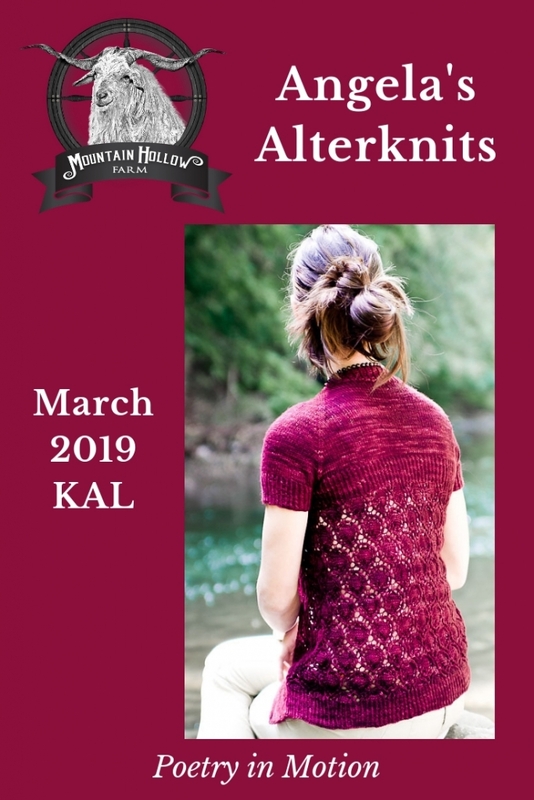 Participants must know how to cast on, knit, purl, and bind off prior to starting this KAL. Experience knitting in the round would be helpful, but is not necessary for the adventurous knitter. 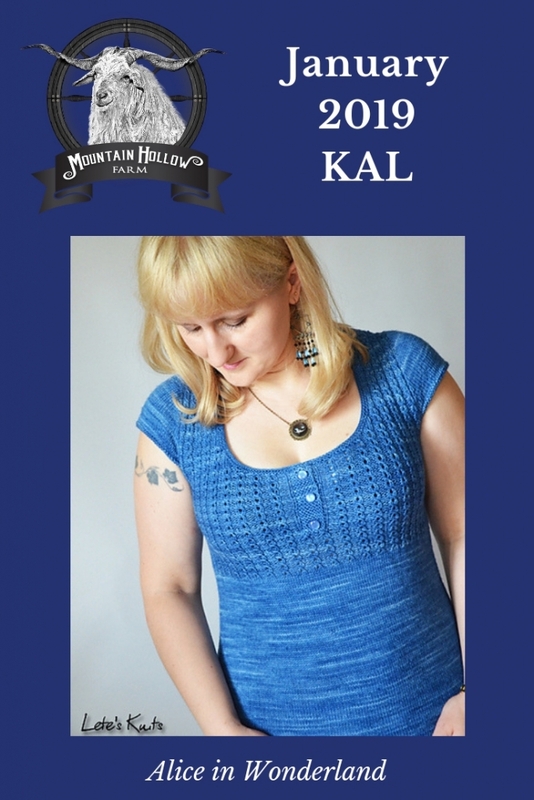 This KAL is part of our online Mountain Hollow Farm Knit Along Club. Learn more and sign up at https://mtnhollow.com/mhf-kal-club.